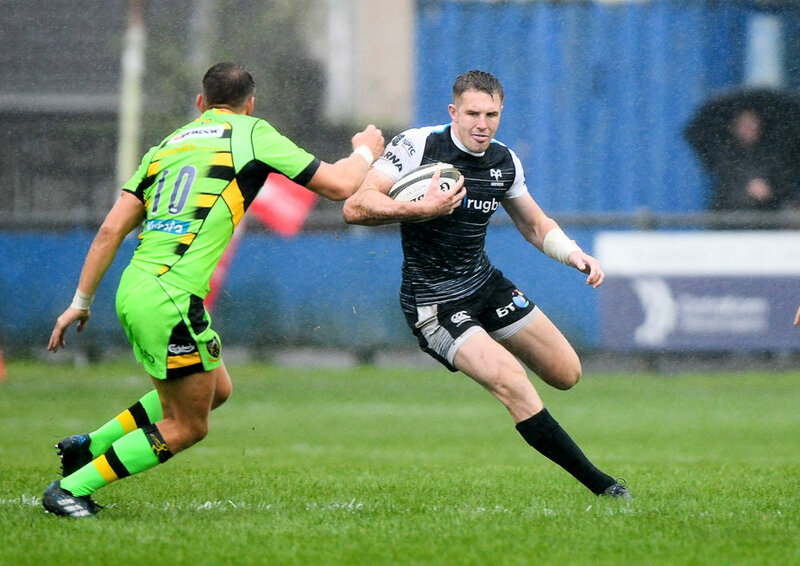 ”It was great to kick off the Guinness PRO14 season with a win against Edinburgh last weekend. A tough encounter with no quarter given by either team, the result was great for the whole squad, reflecting the efforts of all the players and management who’ve worked tirelessly throughout the summer. “I was especially pleased with the boys’ character, particularly as we were unfortunate not to register at least one try early in the game. Momentum is important. It builds confidence and a thirst for more success. As always, there are areas to improve. It’s early days and we are a new squad with new players and new coaches but the atmosphere in the camp is excellent.